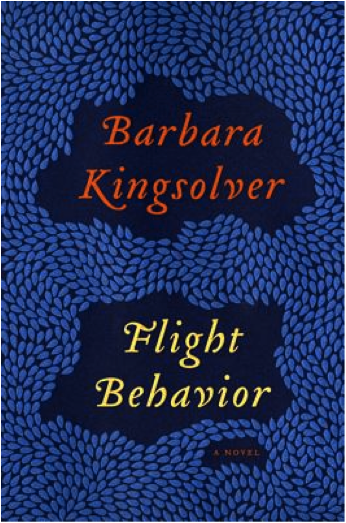 Barbara Kingsolver has a new novel, Flight Behavior, which will be published Nov. 6, 2012. She is appearing as part of Politics and Prose’s authors series. On Nov. 8 she will speak in DC at Washington National Cathedral at 7:30 PM. I have three extra tickets for folks to join me. Let me know by leaving a Comment below or by sending me an email: Samesty84@gmail.com. I will be away from Nov. 2-6 (canvasing for you-know-who), but I should have access to both MillersTime and my email and will let you know if one of the three free tickets is yours. Kingsolver is one of my favorite living authors, in part because she is willing to try very different things in her writing. 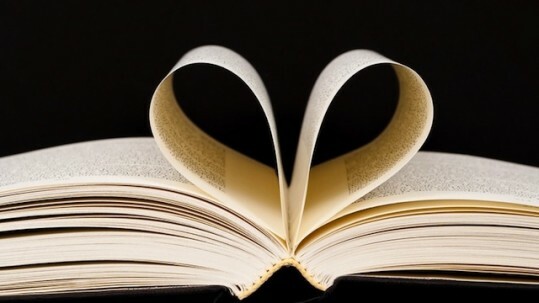 Think of The Bean Trees, Animal Dreams, The Poisonwood Bible, Prodigal Summer, Animal, Vegetable, Miracle, and The Lacuna. And those are just the ones I’ve read. Including Flight Behavior, she has now published 14 books. Let me know if you want to join me.